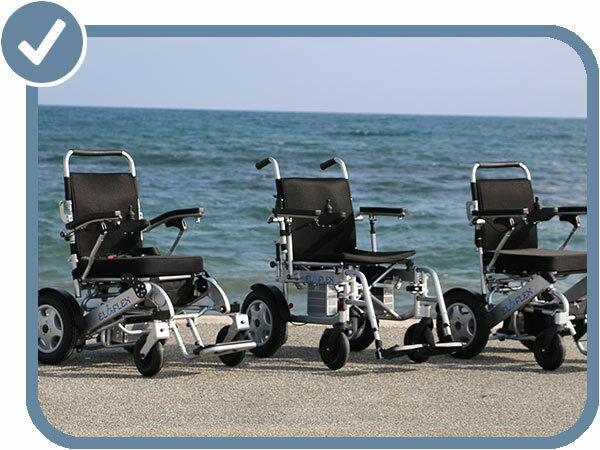 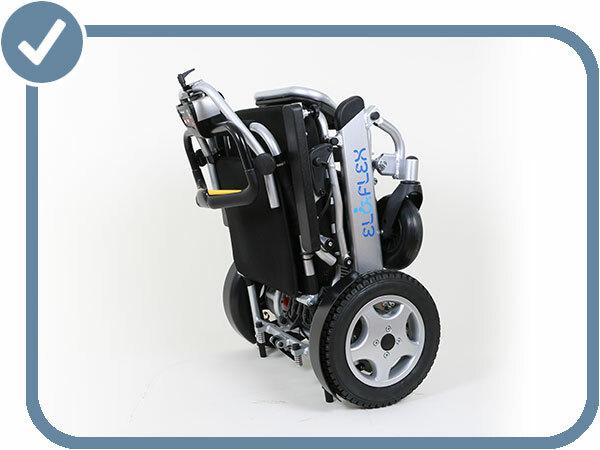 Model W is a breakthrough innovation in intuitive control for attendants of electric wheelchairs. 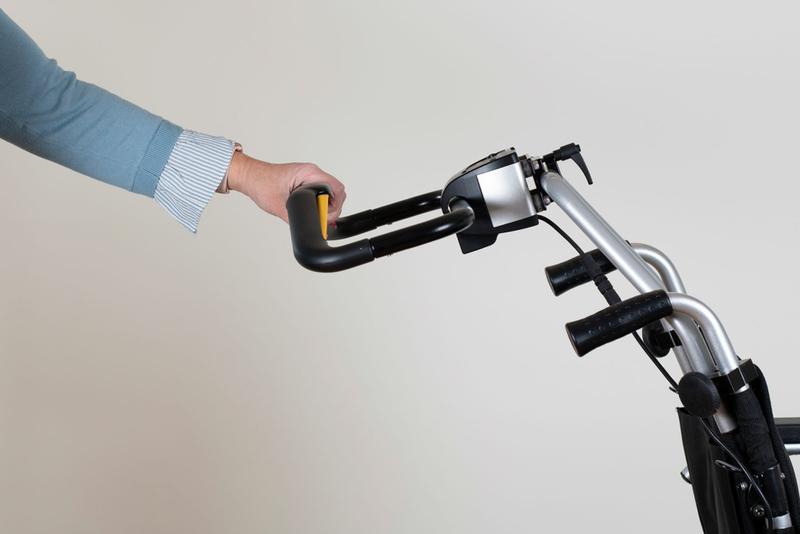 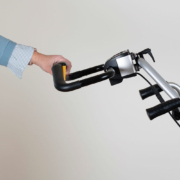 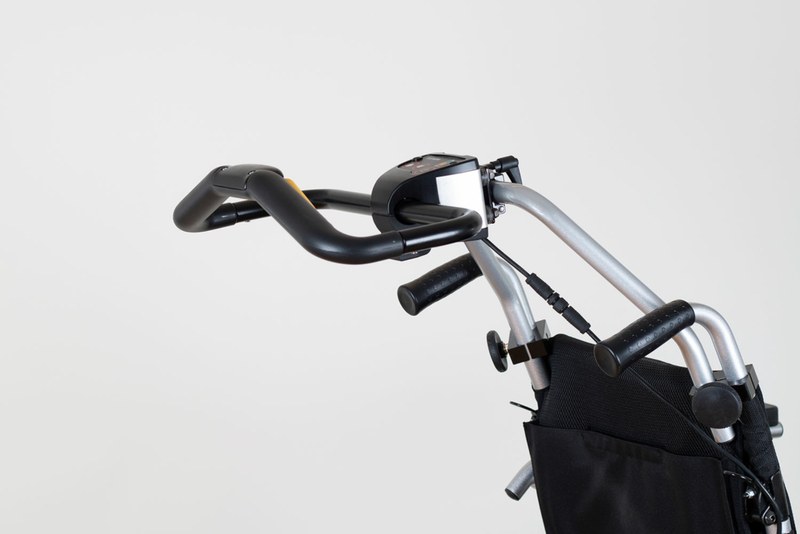 Mounted on the rear of the chair, this unique handle allows individuals pushing the wheelchair to steer movement intuitively by means of sensors which track their slightest movement. 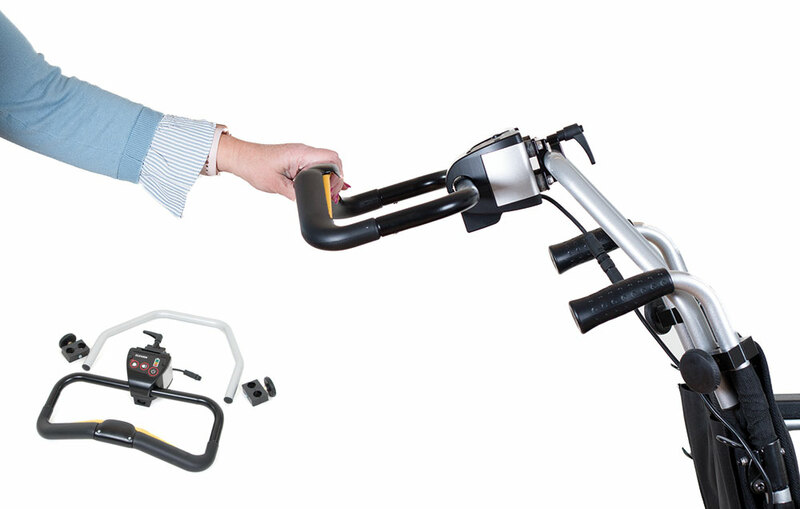 True engineering magic! 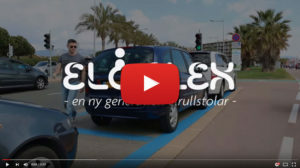 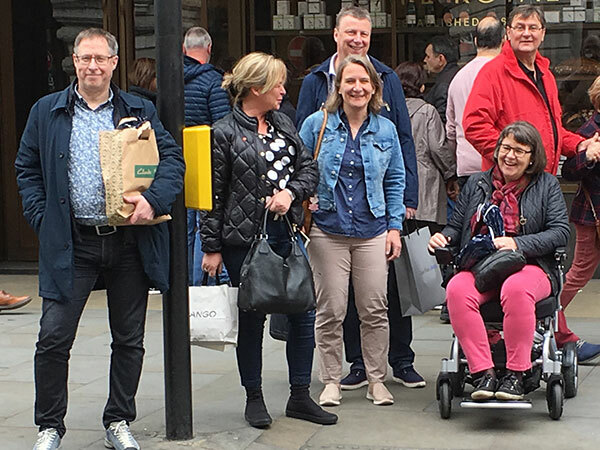 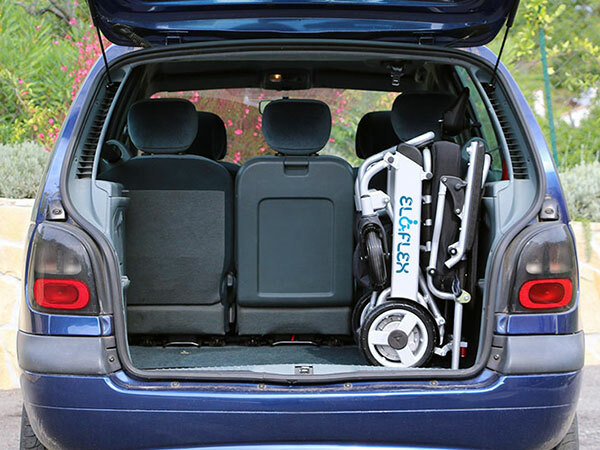 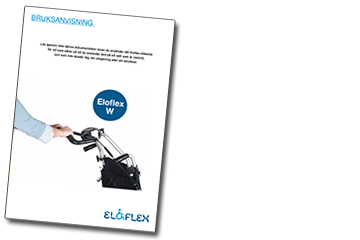 Eloflex W is a breakthrough innovation that simplifies the lives of power wheelchair attendants. 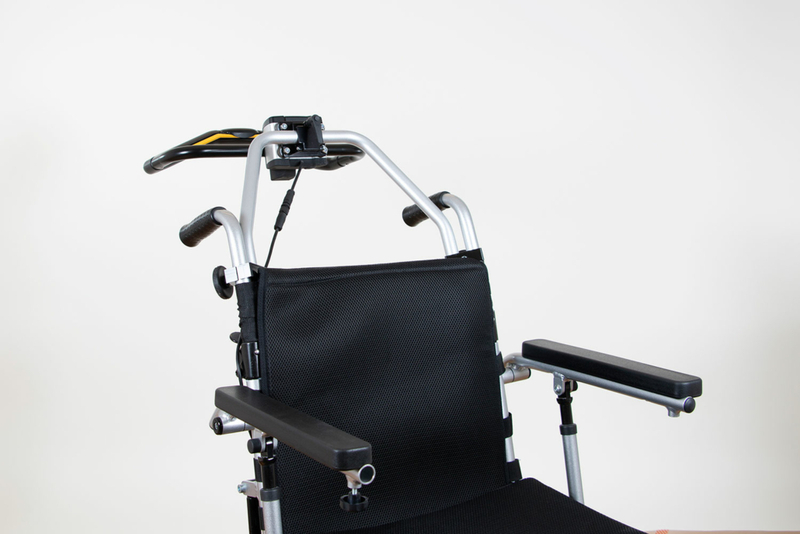 Almost like magic, this unique steering system employs sensors to track and monitor movements of the person behind the chair. 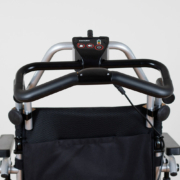 We call it “intuitive care control,” but in plain terms it’s a movement-sensitive pushing handle that tracks the direction and speed of the person walking behind chair. 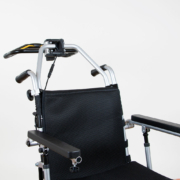 The unique thing is that no force is required to drive or steer the chair because the movement-sensitive handle follows the slightest speed or directional changes. 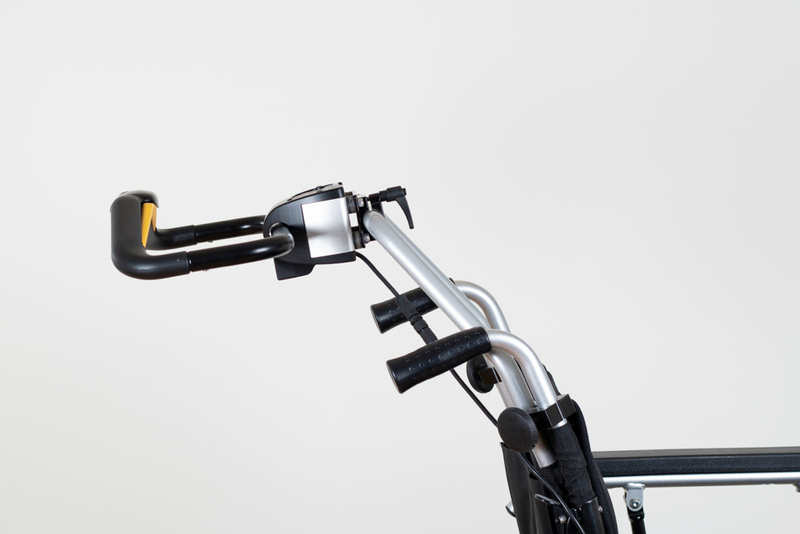 Signals from the handle then guide the electric wheelchair and cause it to move in exactly the same pattern as the person behind. 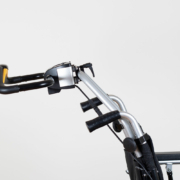 Whoever is pushing the chair need only place a hand on the handle bar and start walking. 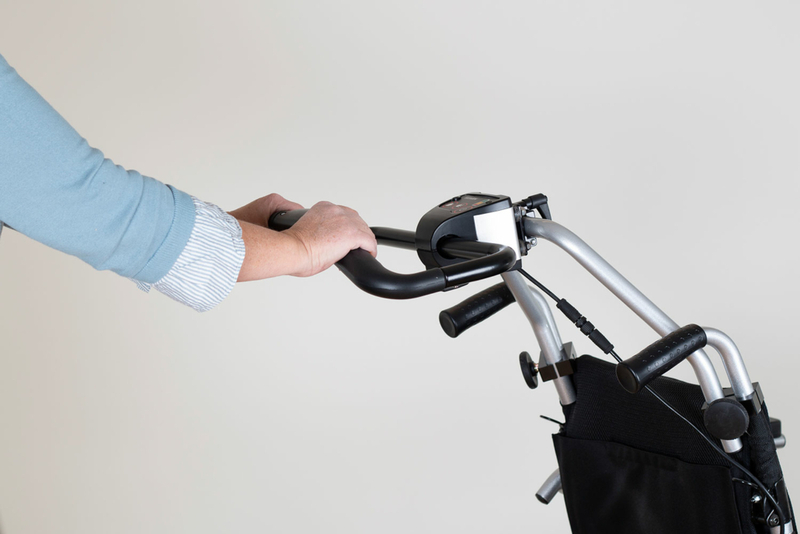 Walk slowly forward and the chair follows. 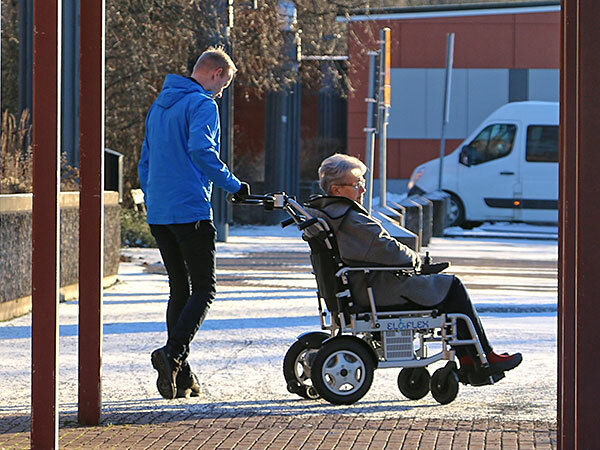 Move faster and the chair goes faster too. 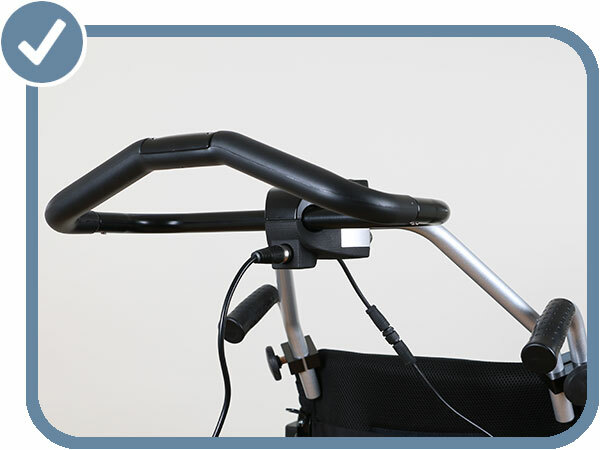 Turn left or right and the chair mimics this pattern, stopping when you do. 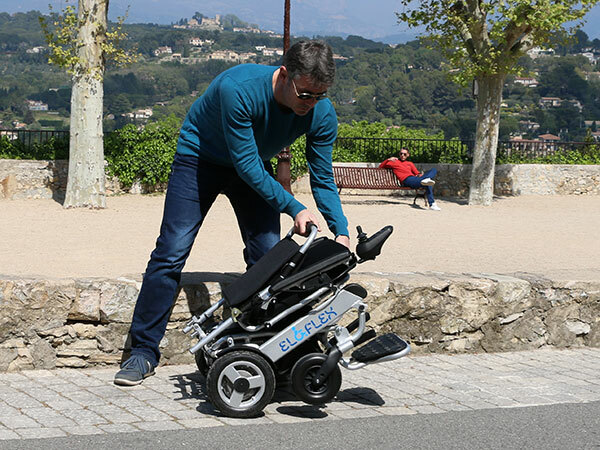 The chair even follows the driver’s movement on steeper slopes, automatically braking as it goes. 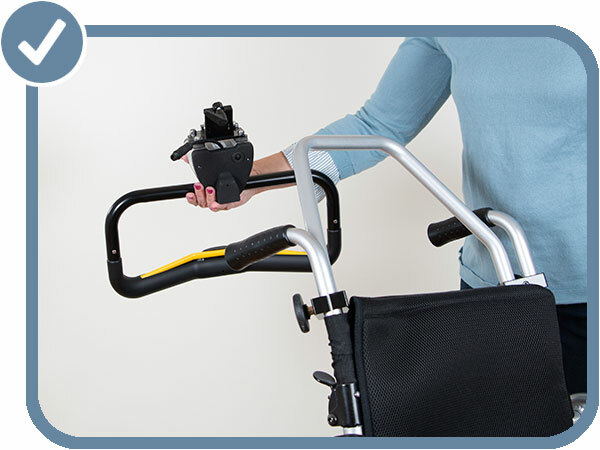 With intuitive care control, the chair practically reads the mind of the person pushing it without the hassle of heavy pushing. 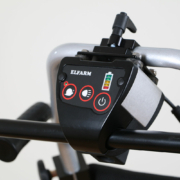 In short, the optimal attendant control! 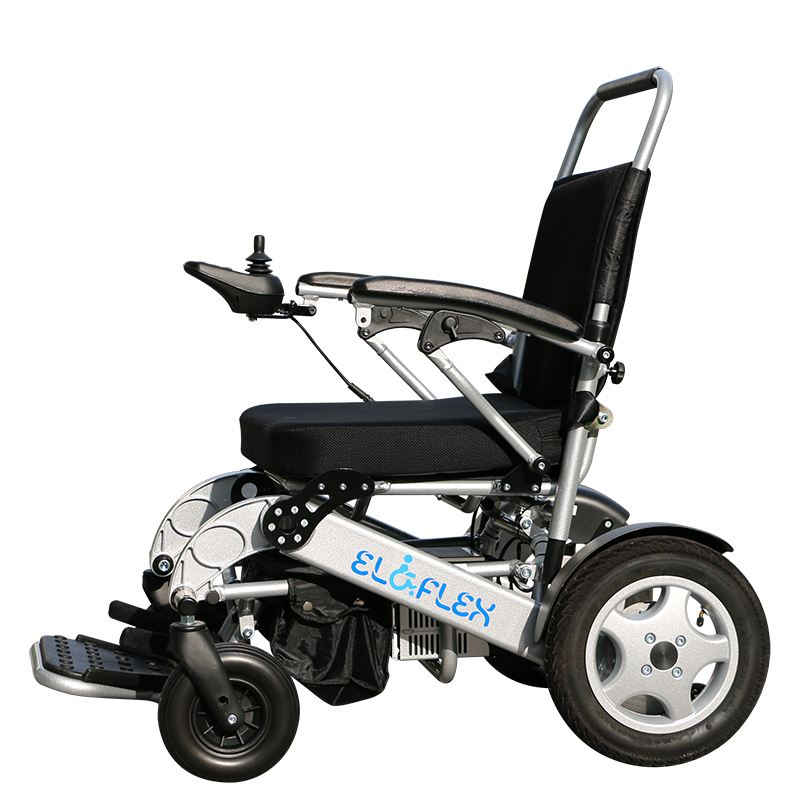 Model W is an accessory that fits all electric wheelchairs from Eloflex sold after April 2018. 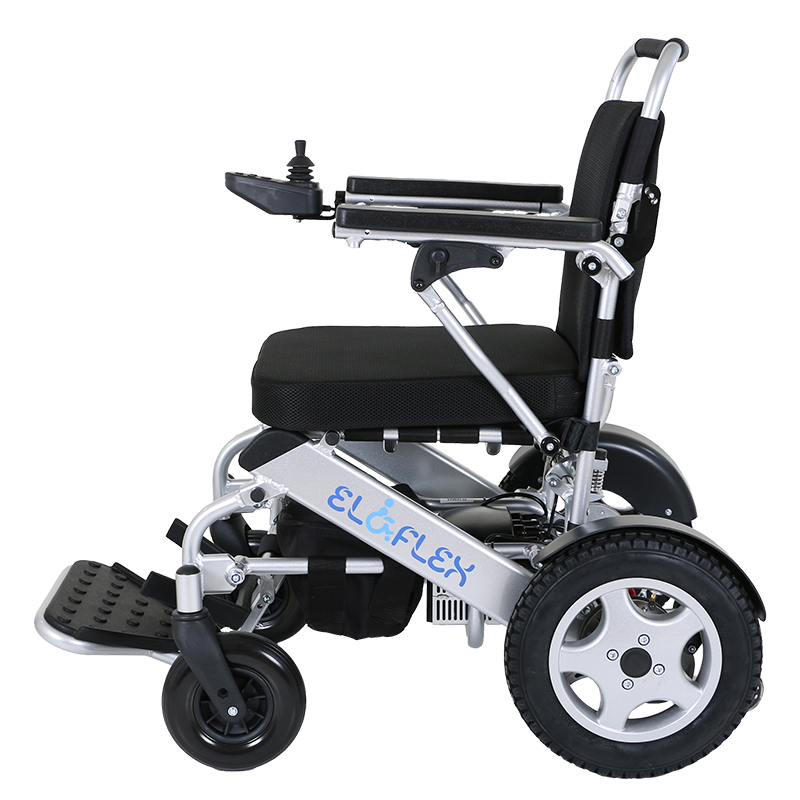 You can use it with our new models, such as X and F, but it also works on previous models like L-Plus. 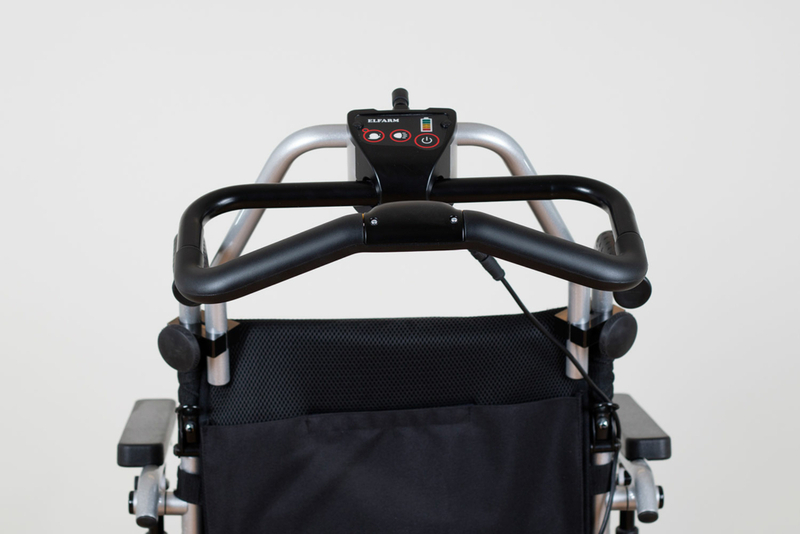 Our intuitive control handle, which is connected instead of the chair’s joystick and driven by the ordinary control box and batteries, requires no separate charging. 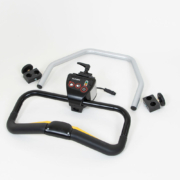 Model W offers several different speeds. 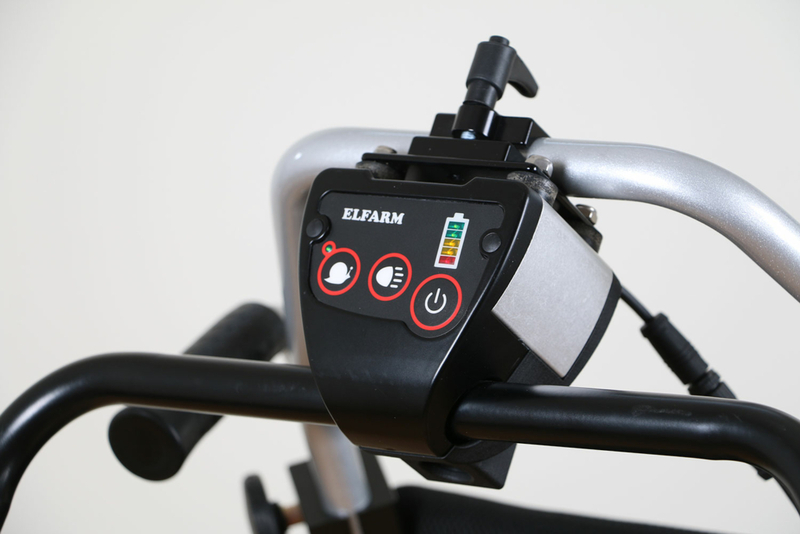 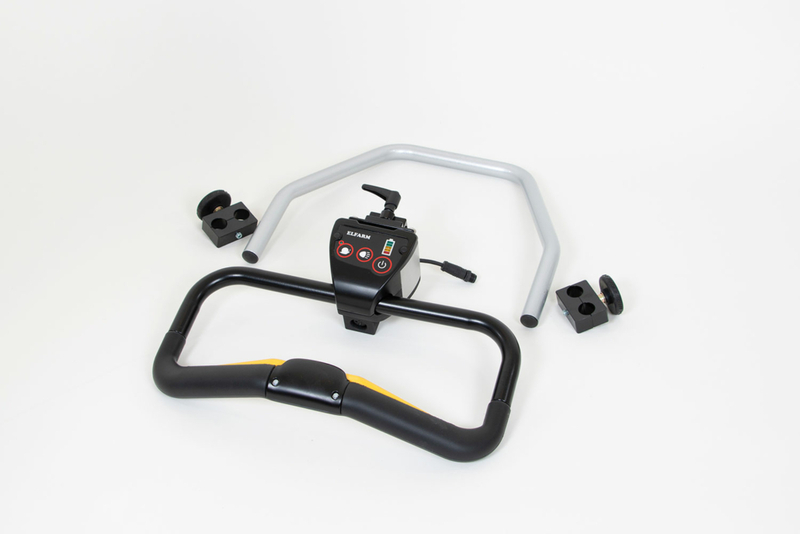 Detachable and fully compatible with all Eloflex models, the multi-bracket steering handle supplied with model W means you can easily plug it in or detach it in just a few seconds. 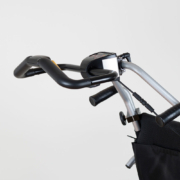 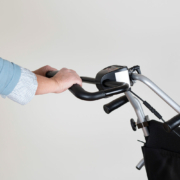 If you mount the intuitive care control handle on any of our classic foldable electric wheelchairs, such as M-Plus, L or F, you can also fold up the chair without removing the handle, which can easily be folded down. 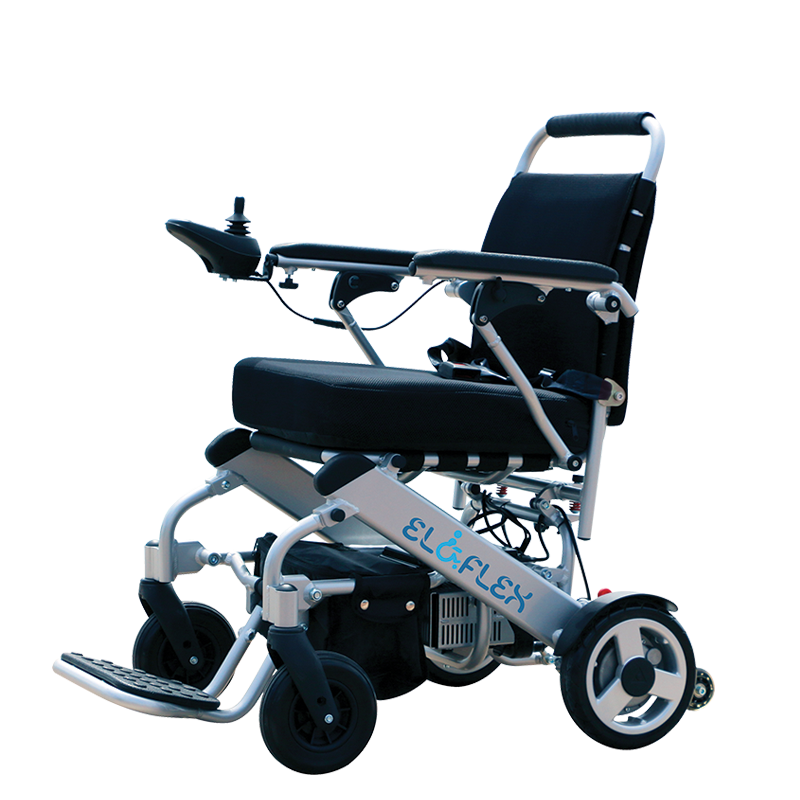 * Model W fits all Eloflex models sold after April 2018. 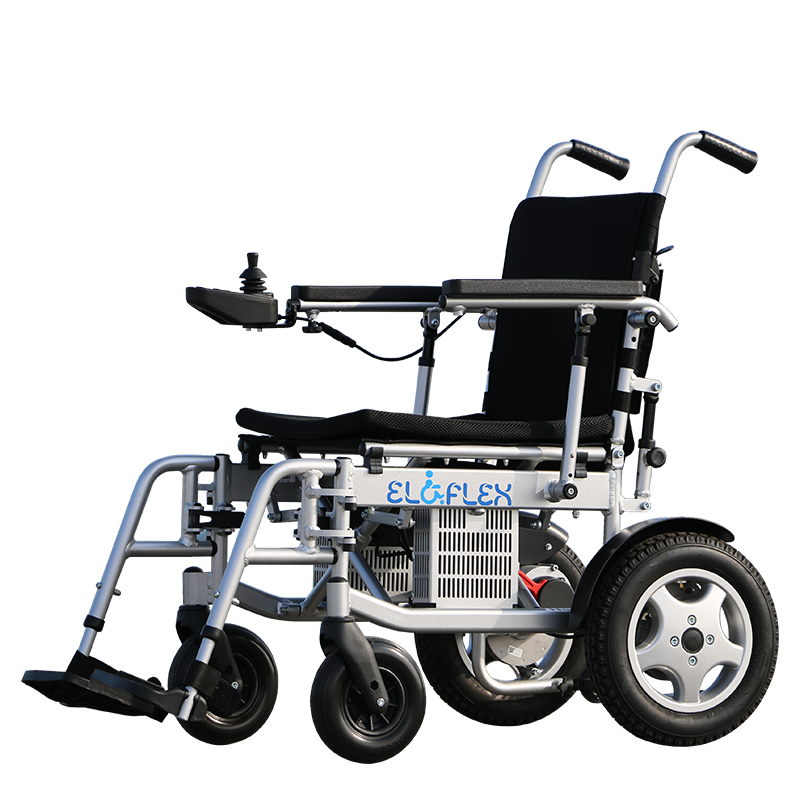 The chair should have serial number EL161400 or higher.